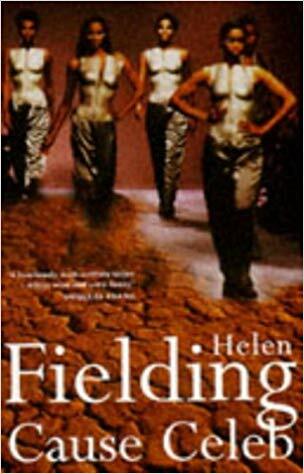 Disillusioned by her glitzy life in London and her desirable but cruel TV-presenter boyfriend, Rosie Richardson chucks it all in and spends four years running a refugee camp in Africa. Then famine strikes in a nearby province and an influx of starving refugees threatens to overwhelm the camp. Frustrated by the cautious response of the aid agencies, Rosie decides on a drastic short-term solution. She returns to London, Breaks back into the celebrity circuit and brings the celebs out to Africa for a star-studded TV emergency appeal.